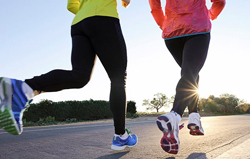 New Year, new you? As we continue into 2019, you’re probably thinking about ways to make the upcoming year even better. Whether you’ve set goals for your physical or mental health, there’s one change that you may have forgotten: getting enough sleep. It’s easy to embrace the dark circles under your eyes and drink ungodly amounts of coffee to compensate for the less-than-ideal rest you receive – but did you know that sleep health can affect your immune system, cardiovascular disease risk and more? If you’re wondering how to get restful sleep when faced with a busy schedule and never-ending to-do list, know that you’re not alone. According to the National Sleep Foundation, only 10 percent of Americans prioritize sleep over work, social activities and other hobbies. Feeling rested and refreshed in 2019 starts with a shift in your priorities – and starting to recognize the impact that poor sleep has on your life. Scrolling through Instagram before bed can feel soothing but falling asleep cuddled up to your cellphone is a terrible idea. Dozens of studies have found that cellphone use is associated with poor sleep, and research from Ohio State University found that electronics make it harder to fall asleep – and the blue light from your phone keeps you awake. For healthy sleep, plug your phone in to charge away from your bed and drift off to sleep listening to music or reading a book. Coffee is the elixir of the gods, but it can serve a harmful purpose when you drink too much of it. Caffeine is a stimulant and can keep you awake, which is helpful when you’re studying or preparing for a big meeting, but if you’re consuming too much caffeine during the day, you may find yourself awake at night. When you don’t get enough sleep the night before, it’s tempting to crawl into bed right when you get home from work or school. But catching some Zs in the afternoon can negatively impact your sleep cycle in major ways. If you’re asking how to get restful sleep but haven’t adjusted your nap schedule, you’re missing a key part of the equation. Taking supplements at night is one way to help yourself relax and fall asleep, and CBD Gummies from Hemp Bombs are a popular option. 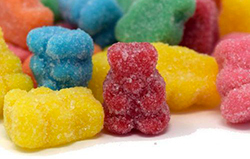 Combining compounds like melatonin and L-theanine (an amino acid found in green and black teas) with CBD makes our Gummies an optimal choice for anyone who’s trying to fall asleep faster. If you’ve ever lived in an apartment building with thin walls, you can probably attest to the downside of having close neighbors. If you can’t sleep because your neighbors are making a lot of noise, try to soundproof your home. Blackout curtains can block out light and sound, which make them a perfect option for light sleepers in busy neighborhoods, too. Drinking in moderation is usually not dangerous, but alcohol before bed could hinder your chances of getting the sleep you need. According to the National Sleep Foundation, alcohol often leads to more trips to the bathroom during the night and can also cause you to fall asleep quickly but wake up earlier than you should. A glass of wine here and there likely won’t damage your sleep health but drinking right before bed should be avoided. It’s good to ask how to get more restful sleep, but it may require lifestyle adjustments to really have the desired effect. If you’re still not getting enough sleep after making the changes we suggest, it may be a good idea to talk to a medical professional – you may be facing a health problem that needs treatment. CBD has been shown to help with insomnia, regulate REM sleep and help you relax – so why not give it a try? 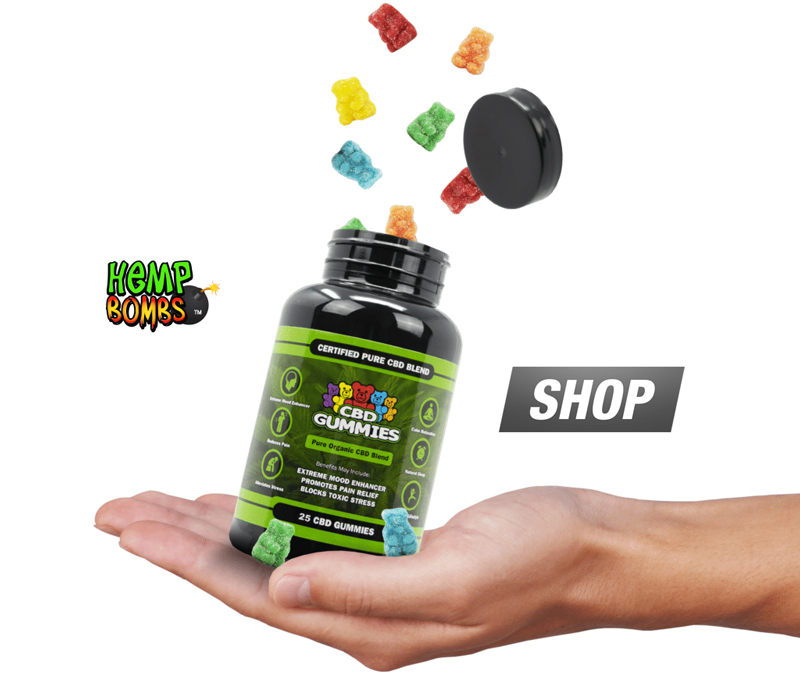 Try CBD Gummies from Hemp Bombs today to experience the benefits of this natural compound.